Sell Your Car the Easy Way! Tax, title, and tags not included in vehicle prices shown and must be paid by the purchaser. While great effort is made to ensure accuracy of the information on this site errors do occur so please verify information with customer service rep. This is easily done by calling us at 888-411-4905 or by visiting us at the dealership. **Offer available to customers with Excellent Tier 1 credit (710+). Terms may vary. Monthly payments are only estimates derived from the vehicle price with a 72-month term 5.9% interest and 20% down payment. 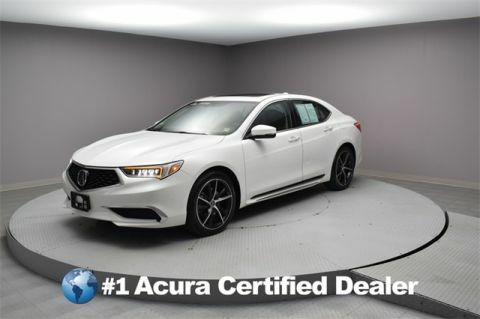 The displayed pre-owned vehicles are in limited quantities, unique, and often are one of a kind based on specific vehicle’s options, colors and mileage. 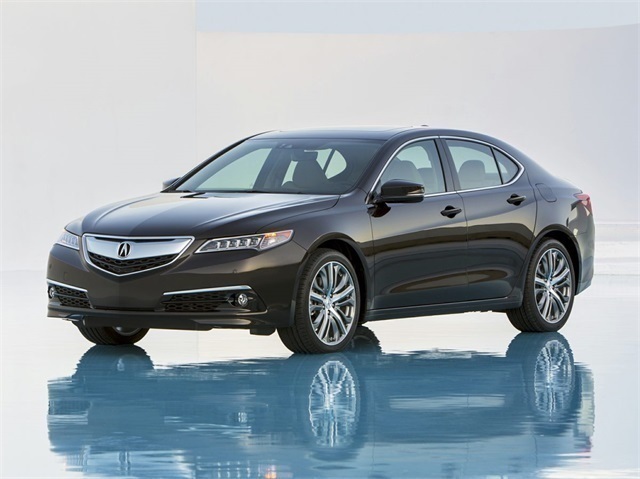 These vehicles are offered on a first come first serve basis, and subject to prior sales. It should be understood that the displayed vehicles are a sampling of what may be available, not every vehicle will be available continuously at all times and for every consumer, and often additional like vehicles will be available and not yet posted. Due to the high demand for our individually selected vehicle inventory, there may be times that an individual vehicle is no longer available at the time you arrive at the dealership. This is due to a time delay between posting the vehicle, its actual sale and delivery and removal from the website. Posting, sale and delivery of all pre-owned vehicles is an evolving process. Sometimes displayed vehicles may still not be available for a variety of reasons, such as subject to prior sales, removal and transport elsewhere, awaiting title and ownership confirmation. To better insure the specific vehicle’s availability, you should contact the dealership to confirm its present availability. Certified. 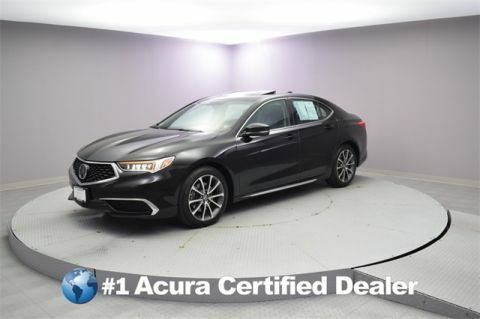 2017 Acura TLX 3.5L V6 CARFAX One-Owner. Priced below KBB Fair Purchase Price! NAVIGATION, 1 OWNER CARFAX CERTIFIED, **CARFAX CERTIFIED**, MOONROOF, FRESH DETAIL, PASSED INSPECTION, ACCIDENT FREE CARFAX, *BACK UP CAMERA*, LEATHER, **BLUETOOTH**. Odometer is 1227 miles below market average! 21/34 City/Highway MPG Vehicle Location: 56-02 Northern Blvd Woodside, NY 11377 Fast, Simple, and Friendly! The displayed Pre-Owned vehicles are in limited quantities, unique and often are one of a kind based on the specific vehicles options, colors and mileage. These vehicles are offered on a first come first served basis and subject to prior sales. It should be understood that the displayed vehicles are a sampling of what may be available, not every vehicle will be continuously at all times and for every consumer, and often additional like vehicles will be able and not yet posted. Due to the high for our individually selected vehicle inventory, there may be times that an individual vehicle is no longer available at the time you arrive at the dealership. This is due to a time delay between posting the vehicles, its actual sale and delivery and removal form the website. Posting, sale and delivery of all preowned vehicles is an evolving process. Sometimes displayed vehicles may still not be available for a variety of reason, such as subject to prior sales, removal and transport elsewhere, awaiting titles and ownership confirmation. To better insure the specific vehicles availability, you should contact the dealership to confirm its present availability . We hand pick each member of the Paragon Acura team for their high level of competency, vast knowledgebase, eagerness to learn late-breaking technology, ability to relate to drivers from all walks of life, and commitment to keeping Paragon Acura a pressure-free environment, which if you ask many of our patrons, makes us a dealership in the rough. 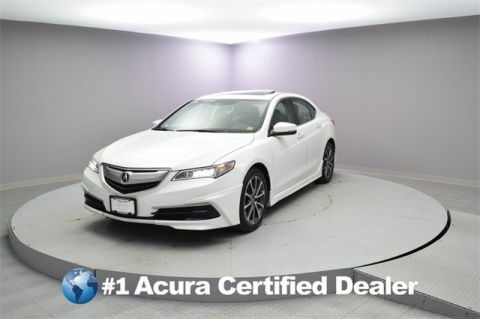 Of course the best way to see for yourself the distinct experience you’ll have at Paragon Acura is to explore our new Acura models; used cars; service department; financing; certified car parts in person, at 56-02 Northern Blvd Woodside, New York. and we'll give you our best price.